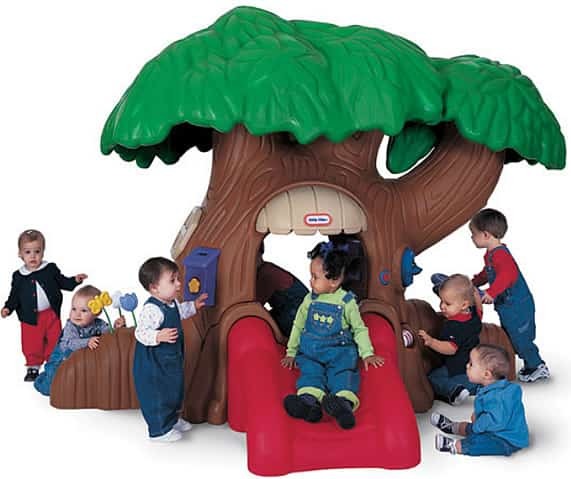 Indoor commercial playground equipment is a unique and a great idea for school or business owners, and day cares. If you have enough room to entertain your kids indoors, invest in some indoor playground equipment. 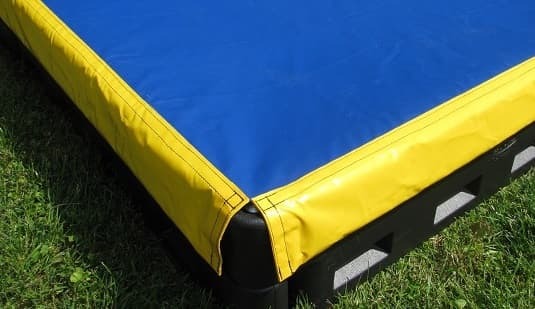 This will keeps kids having fun, dry and safe! We have everything any indoor playground owner needs. 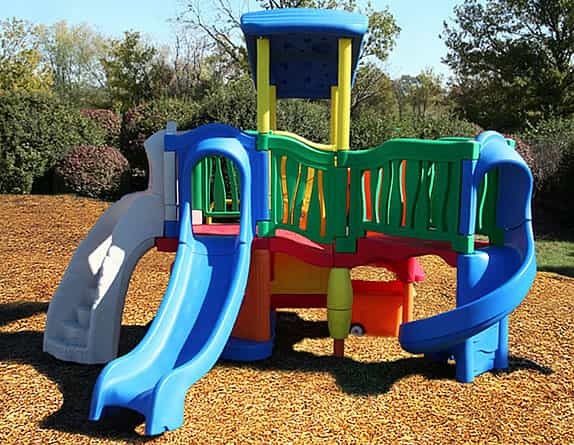 Check out our wide selection of commercial playground equipment. 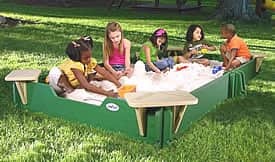 Anything from contained structures, plastic structures, tricycles, play tables, stack blocks and vinyl equipment! 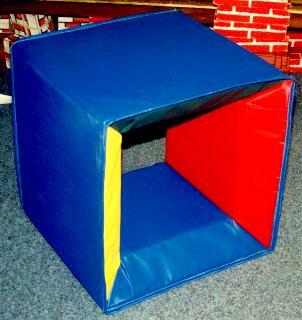 Manufactured at the highest standards, this industrial strength equipment can help build any indoor playground. 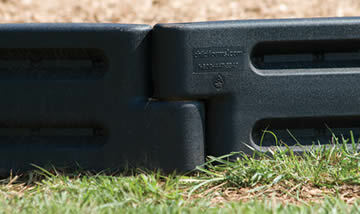 The posts are made from 50% recycled steel and plastic material is also made from recycled materials. We can sell our indoor products, along with everything else, anywhere in the US so give a call for scheduling and ordering today! Smaller items ship easily through UPS, making online ordering a breeze. Browse our selection of commercial playground equipment. 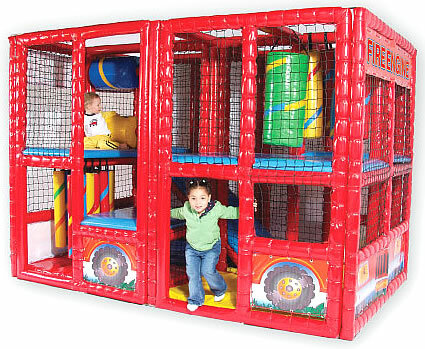 Contained indoor play structures are great for indoor play areas that need to make use of space. The kids will have a blast with these themed structures. Have a little bit more room? Consider investing in a fleet of tricycles for the kids to ride. They’ll have a great time racing and riding around the room indoors! Maybe you’d like more typical structures for your indoor play area. Take a look at our plastic structures. This equipment is smaller than their outdoor counterparts, but are just as much fun!